Hey Readers, after so many Free Recharge & Offers here we are back again with another awesome app through which you can get Free Voucher & Free Recharges. Get Rs.100 On Signup & Rs.100 Per Referral & Redeem it in the for of different Vouchers & Free Recharge. Magicpin is the best app for earning great cashbacks on your bill at all restaurants, beauty salons, spas and fashion outlets. Earn cashback as you click selfies and leave feedback on food, beauty and fashion outlets around you. Magicpin helps you find places where your friends are hanging out, where to eat out tonight, a 5-star spa you always wanted at your price point. Magicpin is the one-stop destination to help your needs become delights. 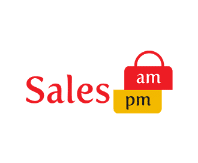 So, Signup & Get Rs.100 & Refer & Earn Rs.100 Per Referral. Refer More & Earn More Free Recharge & Vouchers. So, let’s proceed further and check out more abot this app. 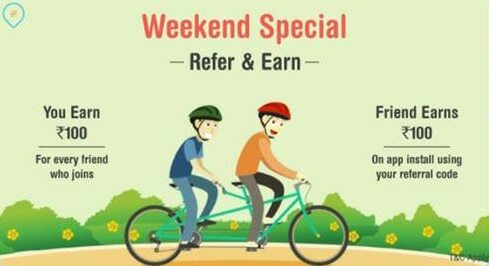 NOTE : As of now, Referral Offer is only for Delhi, Jaipur & Bangalore Users. So if you are from other city then download any Fake Location App & Set your location to Above mentioned Cities. Download MagicPin App From Here. Now Verify you Number & Proceed. After verification, Click on claim from bottom right corner and click any selfie of yours or your friend. Finally, Submit it & Wait for Approval. Once it get Approved, you will get extra Rs.20 in your MagicPin Wallet. 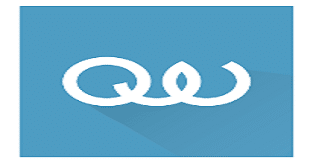 Finally, Goto Wallet Section & Redeem any Reward as per your choice. Refer & Earn more wallet balance. 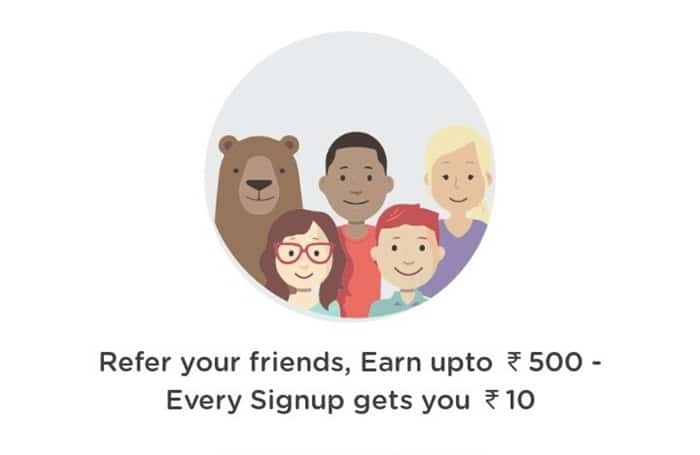 Per Referral you will get Rs.100 once your friend Signup & Avail any Offer. So, Start Referring your Friends & Earn More Free Recharge & Vouchers. Comment below if you have any query. Stay tuned with us for more latest Tricks & Updates.